It’s never just a wedding dance. 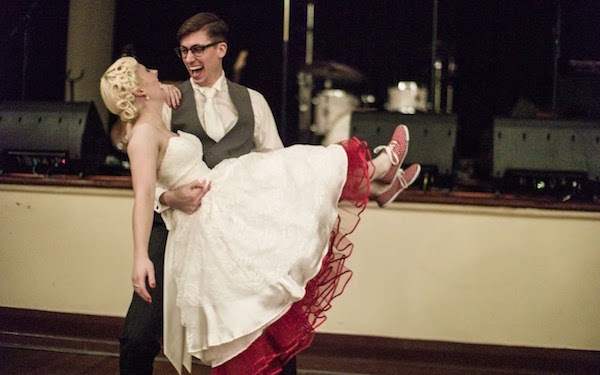 If you’re looking to add something special and unique to your wedding then Swing It has you covered. Swing It can help you to craft a fun, memorable wedding dance via their personal wedding dance lessons taught by their world class teachers. Swing It will make sure you’re always comfortable and confident on your big day. 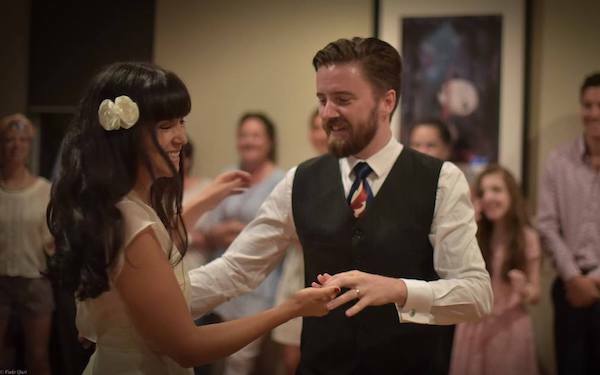 Add a great, vintage flair and wow your guests with a fantastic wedding dance to remember with the help of Swing It’s wedding dance lessons! In addition to our lessons we offer Hens Party packages, Vintage DJ services for your wedding day and even a fun class for your guests at your reception! Contact Shane to learn about our selection of affordable wedding packages you can choose from.